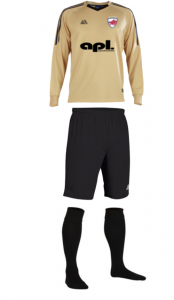 “LeytonPlayStrong” is AFC Leyton’s club philosophy and symbolises everything we are about. There is no one individual more important than another and united we are strong. 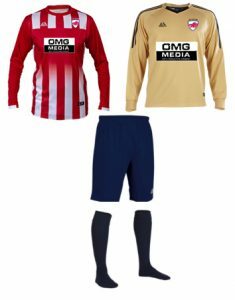 We all develop by helping each other and this is the greatest lesson we can implement as individuals, as a club and as a community. Our players & teams’ development is all derived from players, coaches, parents and friends in the community all pulling together in the same direction. Likewise parents, coaches and community friends also grow alongside our players & teams. 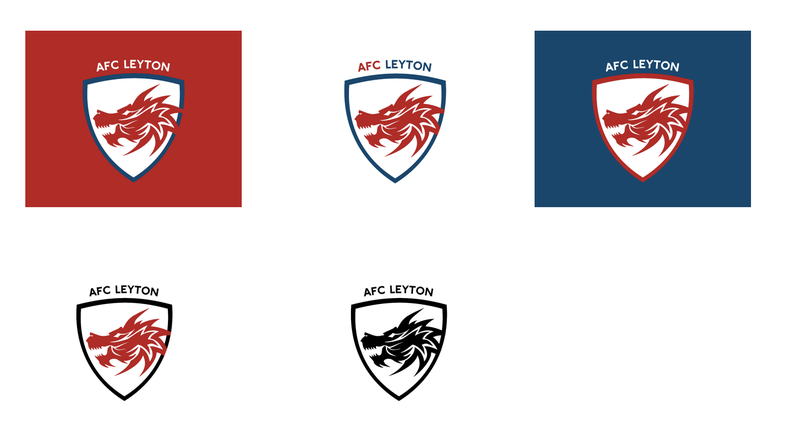 The AFC Leyton badge consists of 2 elements, the Wyvern head within a shield and the name above the shield. The wyvern represents strength, speed, power and a fierceness that our players demonstrate in their approach to every game. It is a symbol to be both revered and feared by our opponents.